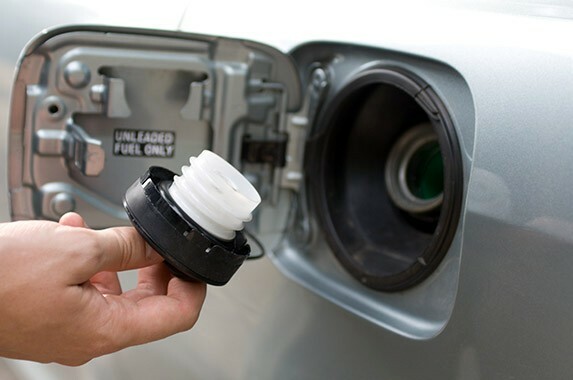 A loose gas cap can trigger the check engine light and allow gas to evaporate. This problem is on the decline, representing 7.17 percent of repairs compared with 9.28 percent in 2010. Tightening the cap for free or replacing it for a few dollars is the answer. Expect to spend a few dollars if the cap needs to be replaced.